It’s great when everything runs smoothly isn’t it? Even more so when it’s a special event that has to go amazingly first time. When it comes to weddings, making the right choices can sometimes feel like a minefield (or, dare we say, battlefield?). After all, if you haven’t done it before it can be a bit of a learning curve. When it comes to wedding caterers we’ve got years of experience that we’re more than happy to share with you, but for starters there are a few things to remember which will help you ensure you’ve chosen the right food and the best team for your day. 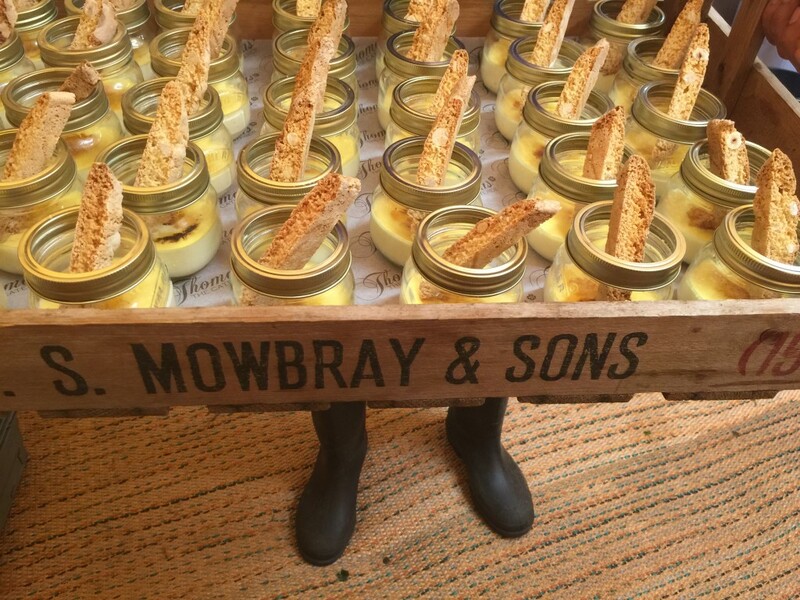 If you want to work with your Derby wedding caterer without a hitch, here are some top tips from our Creative Director, Thomas, to get you started. Make a plan – before you even start, be honest and realistic with yourself about your budget and expectations for the day. This you can discuss with your caterer. Check them out – arrange a tasting session with your caterer so you know what standards to expect on the day and if you like the food they provide. Be selfish – this day is all about you as a couple, so choose the menu that you love. Set menus should not be an option. Settle for nothing less than what you love. Don’t be afraid to ask – a good caterer will always be prepared to be flexible, so, if you want something a bit different, just ask. Any special requests – remember to discuss any dietary requirements with them, such as if you have any vegetarians or vegans in your wedding party. Catering for children? – If there are going to be children there on the big day, work out what they will be having to eat. Will it be the same as the adults or a separate children’s menu? Keep in touch – As with any well planned event, good communication is key, so make sure that your caterer is in contact with any other people they need to be, who are providing services on the day. It’s all in the detail – give the caterer as much information about the venue and event as you can. Need wedding catering? Contact the Derby Kitchen today! If you would like to find out more about some of the delicious menus we can create for your wedding, get in touch with us for a chat today.